Want to see some of the world's most stunning landscapes without leaving your living room? Check out Gear VR's new Flickr app. We are on the cusp of a virtual reality revolution. Some of the leading tech companies in the world have taken a vested interest in virtual reality headsets, and many models are expected to hit the market in the coming year. 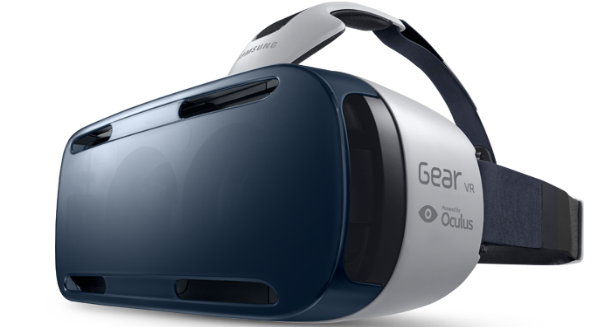 According to a report from Slashgear, one of the most highly anticipated VR headsets, the Samsung Gear VR, will partner with Yahoo’s Flickr to create an app that lets users view high resolution photos in stunning 3D. Flickr, Yahoo’s photo sharing website, announced that it will release an application that allows users to view photos in full 360 degree panorama. The app will be named Flickr VR and it will be compatible with all Samsung smartphones. According to Flickr, users have uploaded tens of thousands of 360 degree panorama photos to the website over the years. Flickr VR will allow users to view individual sections of these panoramic photos, organizing them in a carousel fashion based on their ranking on the website. Users can select a photo that interests them and explore the scene in greater virtual detail than was ever previously possible. Some of the panoramic photos already available on Flickr depict breathtaking views of the Aurora Borealis, or Northern Lights, in the Arctic Circle, and Horseshoe Bend on the Colorado River in Arizona. Flickr projects that the new app will inspire a whole new wave of 360 degree photos. Flick has still not made it clear whether users can view other photos on the headset, or only the 360-degree offerings. The company says it has even more in store for the Gear VR headset, but users will have to wait and see what’s next in store. A press release from Yahoo describing the upcoming release can be found here.